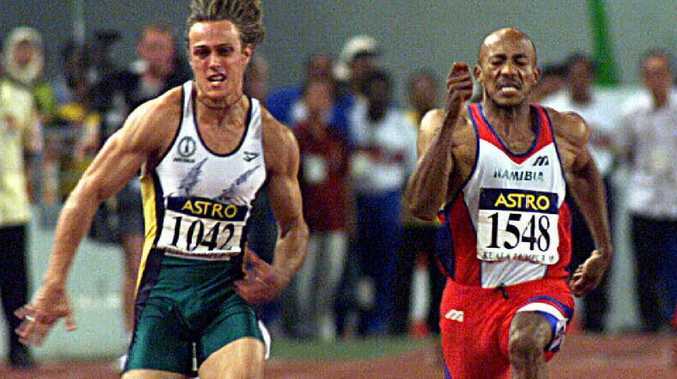 Matt Shirvington competing in men’s 100 metre final at the 1998 Commonwealth Games in Kuala Lumpur. IT is the image of Matt Shirvington competing in lycra at the Commonwealth Games in 1998 Aussies can't erase from their minds. "It doesn't leave me really," Shirvington said ahead of the Gold Coast Commonwealth Games kicking off tonight. "Some would call it a curse, others would say it is the greatest moment in my career. I have spent a long time trying to forget all of that but I must admit, it does come up from time to time. Still my best mates favourite line when we are out and someone brings it up is, 'just remember, the camera puts on 10 pounds'." Shirvington officially retired from athletics several years ago but has continued to work in media as a host on Fox Sports and will be front and centre at the Gold Coast games working with official sponsor and time keeper, Longines. 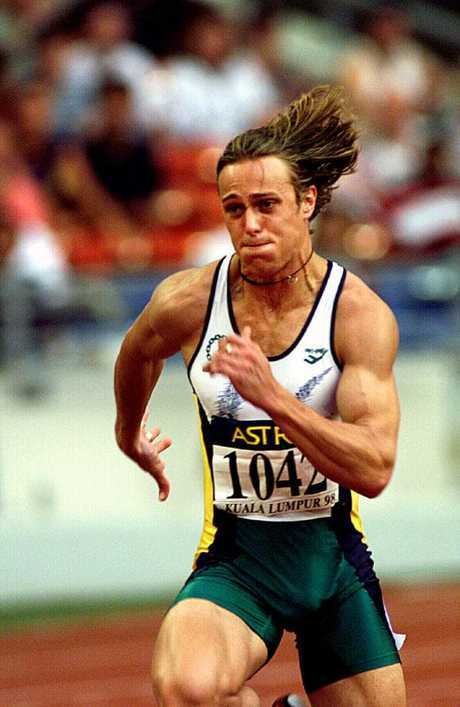 Matt Shirvington caught more than a few eyes while competing in the 100m the 1998 Commonwealth Games in Kuala Lumpur. He is recognised as one of our greatest athletes, competing at seven Athletics World Championships, as well as the 2000 Sydney Olympics and the Commonwealth Games in Kuala Lumpur in 1998 and Melbourne in 2006. In Malaysia, he placed fourth and broke the Australian 100m record. "Yes it drew a bit of attention. I have mixed emotions with that sort of attention," he said, conceding he has kept the lycra outfit somewhere in a cupboard at home. "It is also the 20th anniversary of breaking the Australian record but anyway. I would always hope that my on field performances out rank anything else but you can make your own judgment on that." Shirvington has two daughters - Sienna and Winter - with wife Jessica. He will be busy during the Gold Coast games hosting a number of events for Longines, including last night's Elegance Is An Attitude black tie dinner. 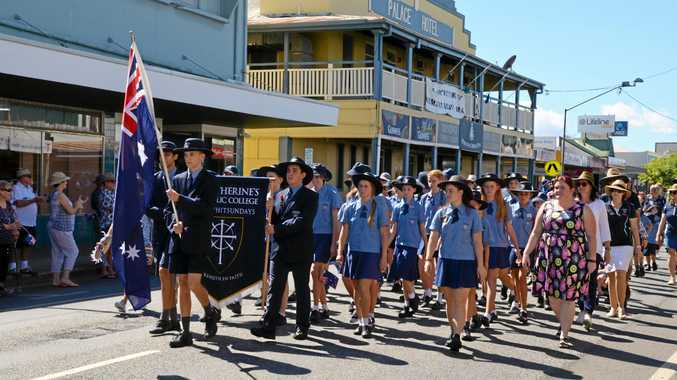 "I think it is going to look amazing, the time of year is perfect, especially for Australia's performance," Shirvington said of the Gold Coast hosting the games. "For a lot of the northern hemisphere nations it is out of season so that will give us a huge advantage."